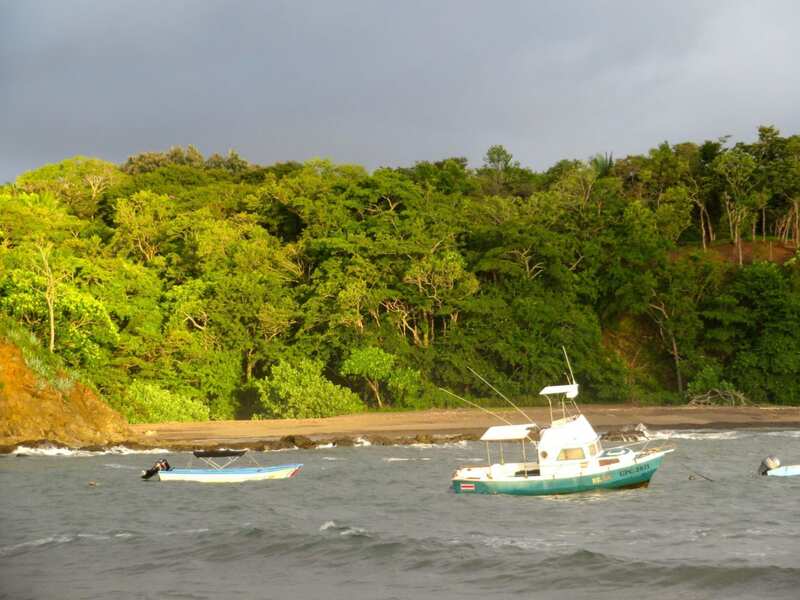 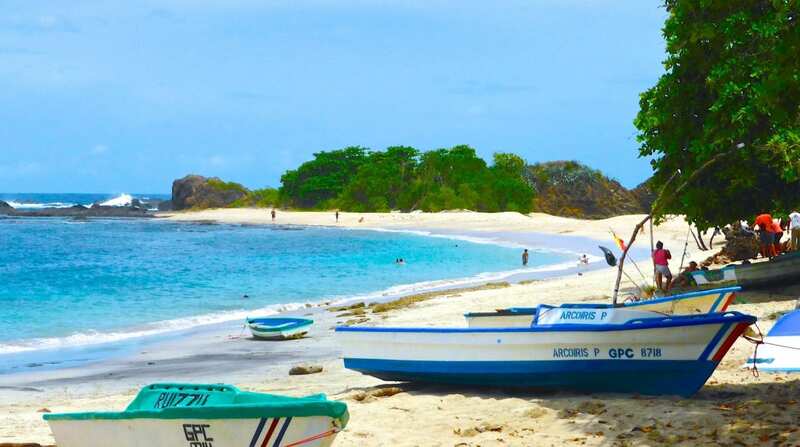 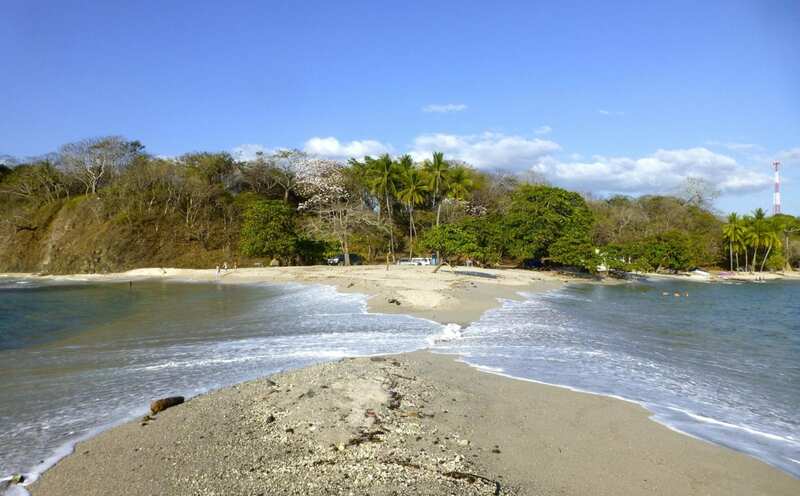 San Juanillo and its beautiful beaches are located in the best climate zone of Costa Rica on the Nicoya peninsula. 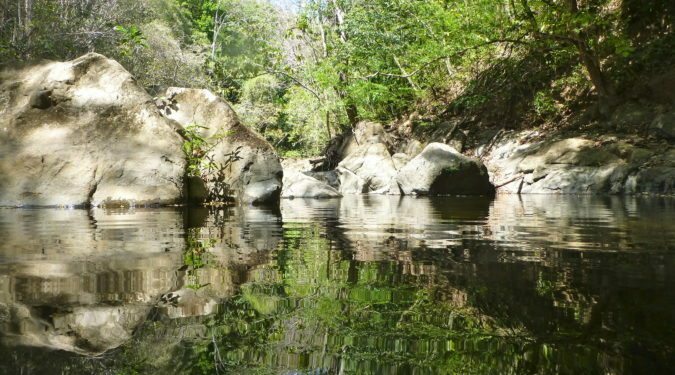 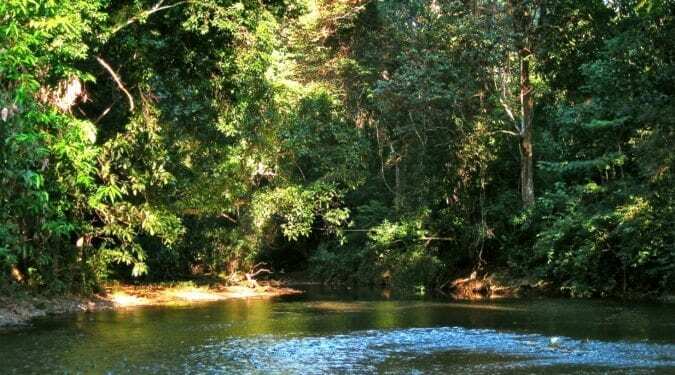 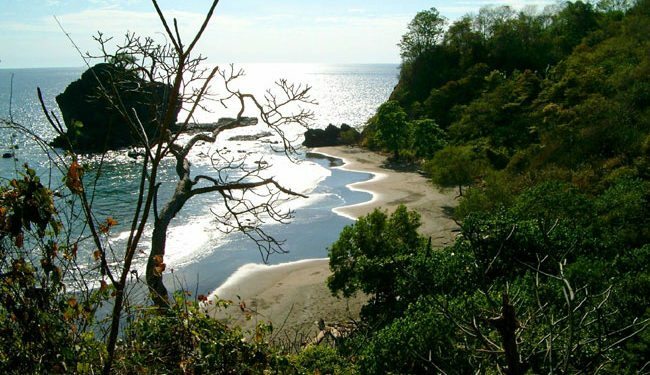 Nearby is the famous turtle protection reserve of Ostional. 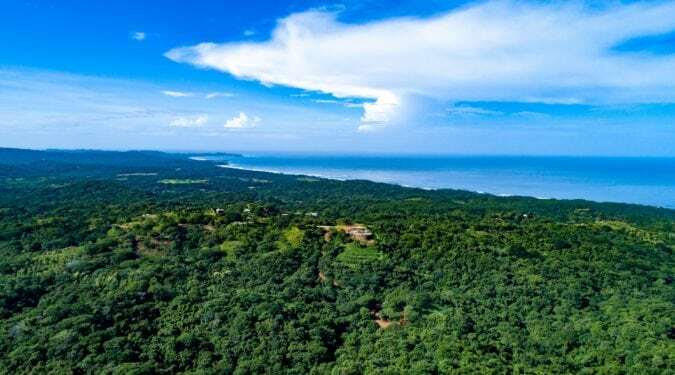 15 km to the south is the town of Nosara with a regional airport, shopping, restaurants, and nightlife. 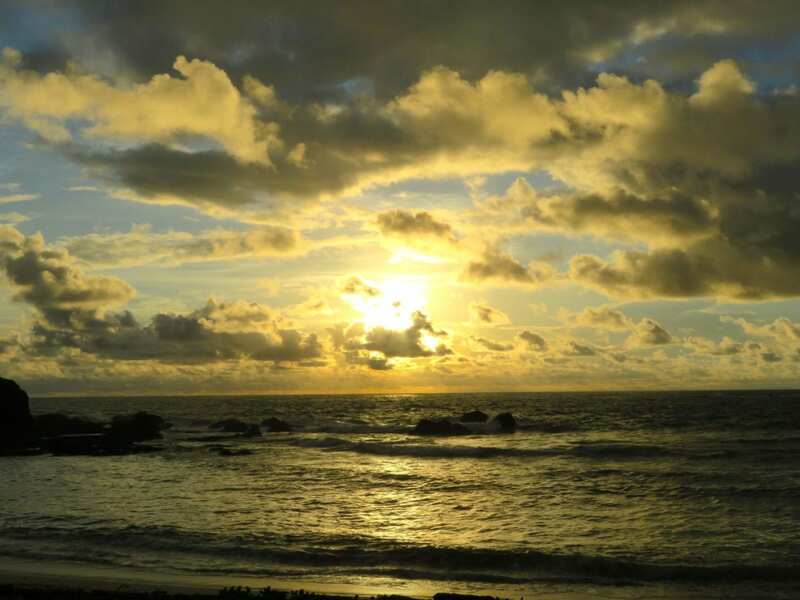 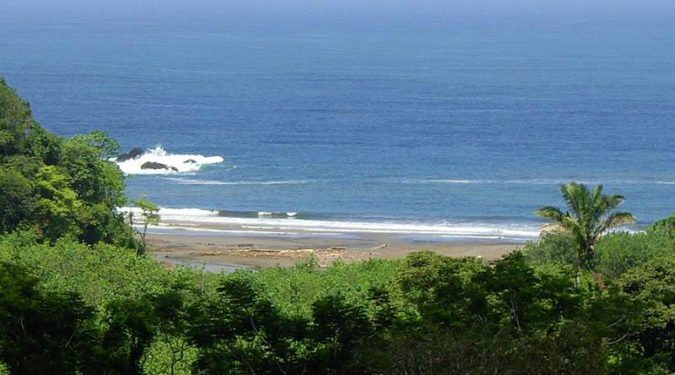 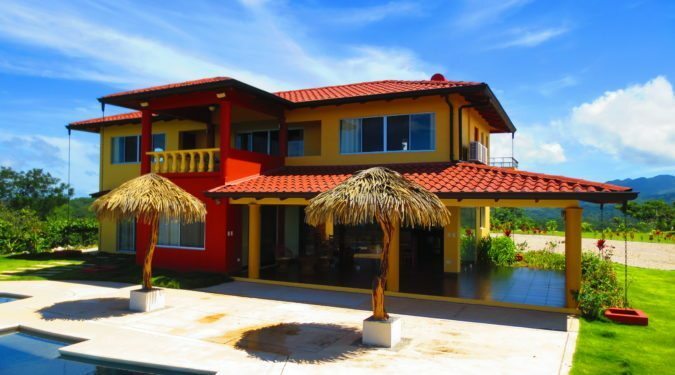 Owning real estate in San Juanillo is a wise investment for those looking for natural beauty and tranquility. 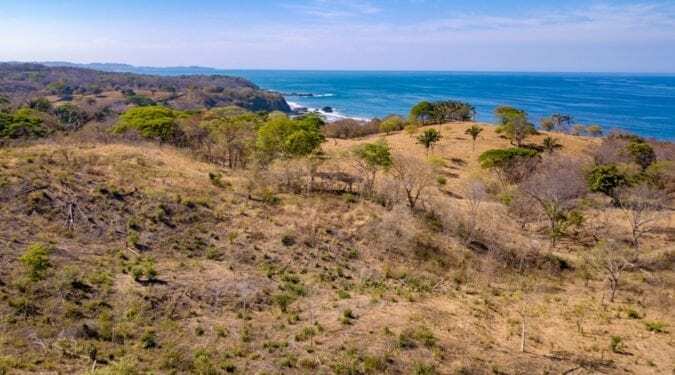 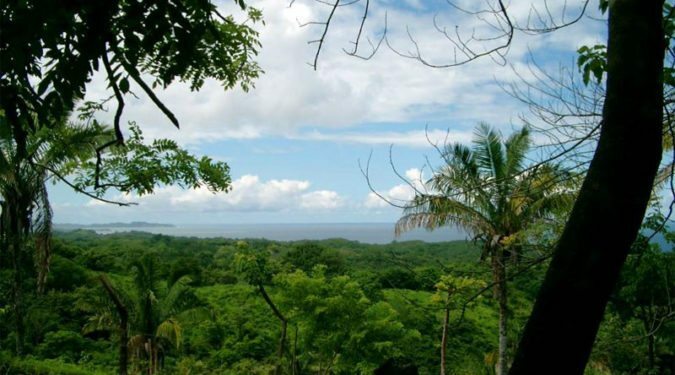 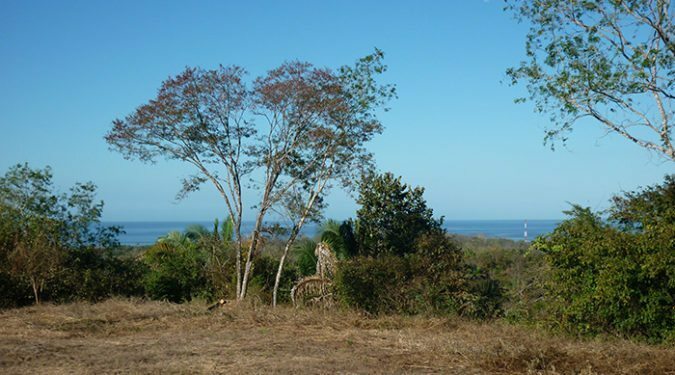 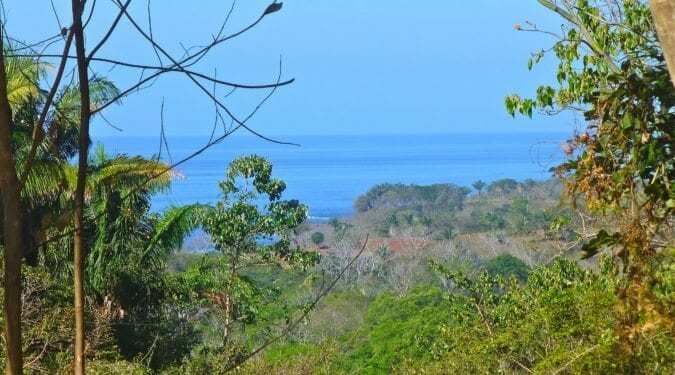 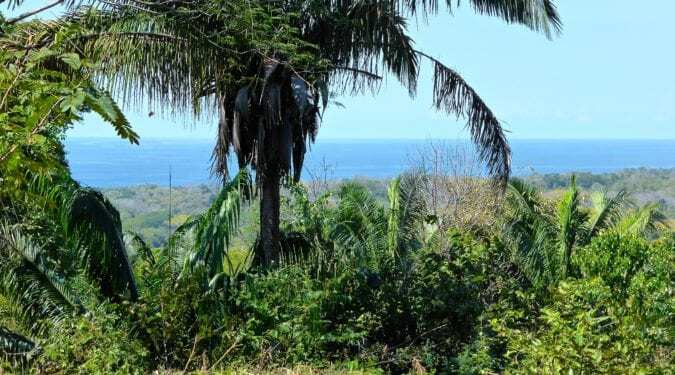 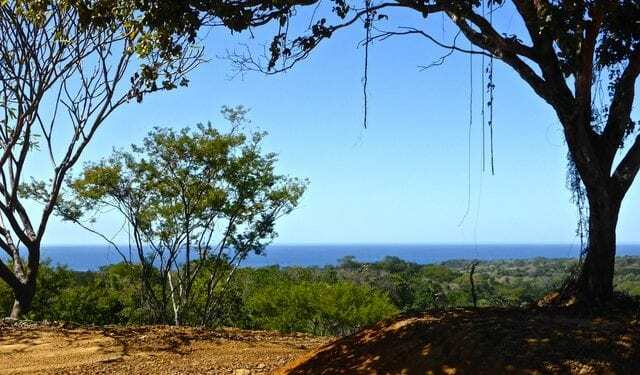 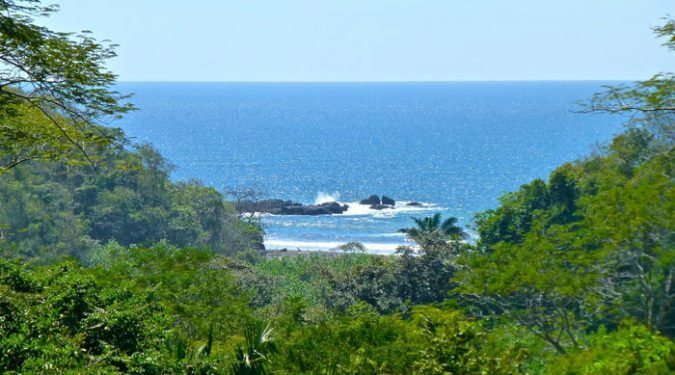 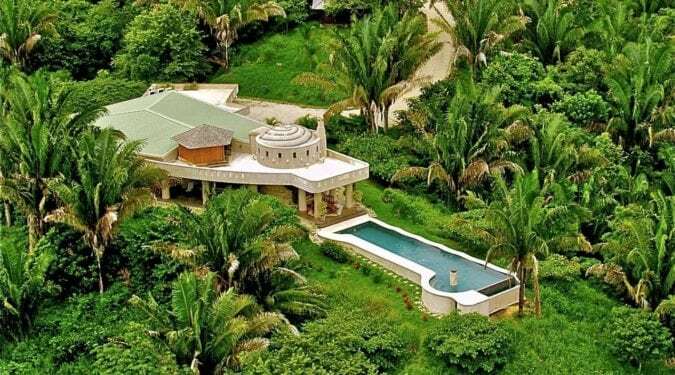 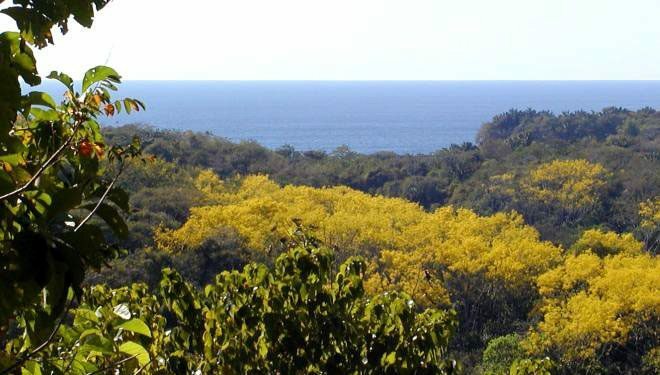 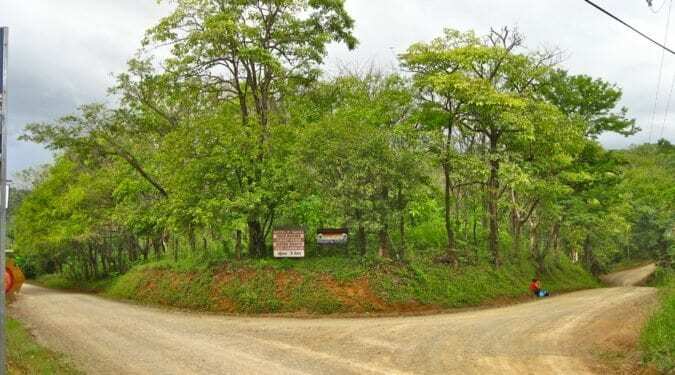 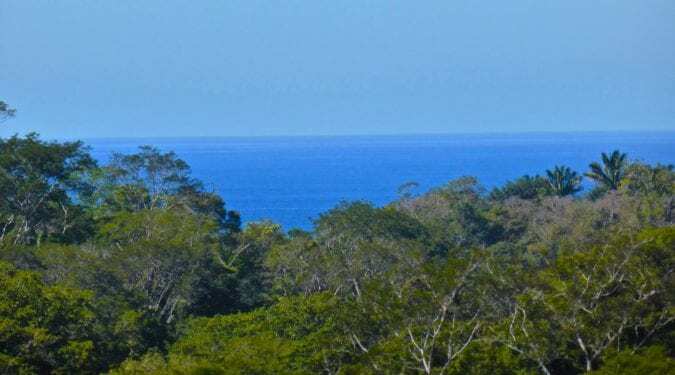 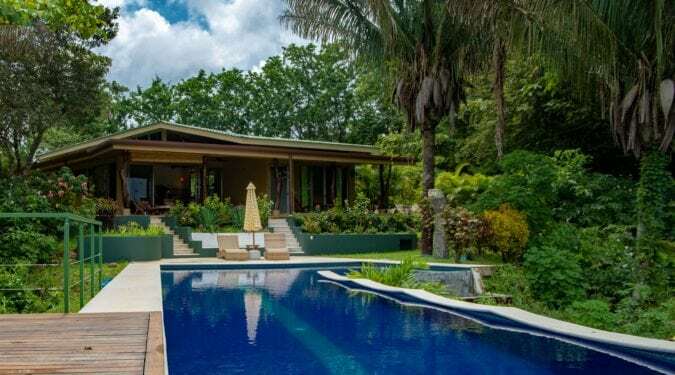 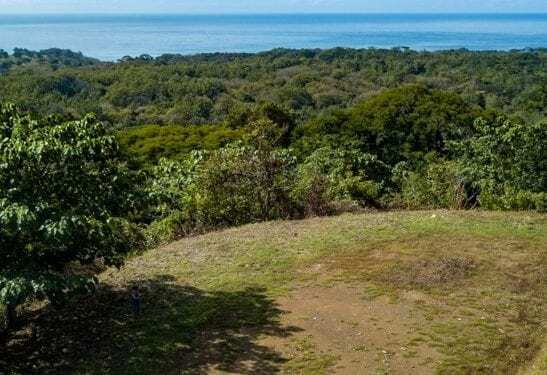 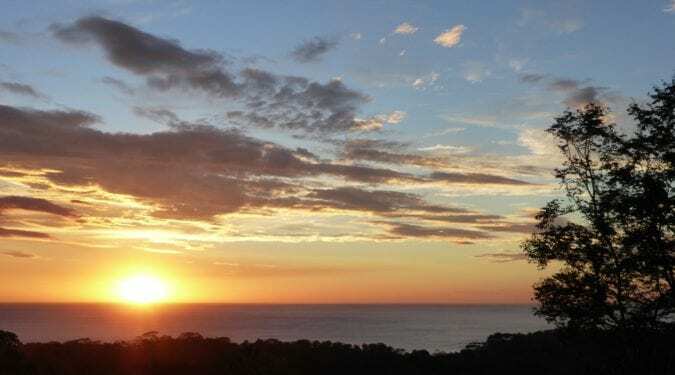 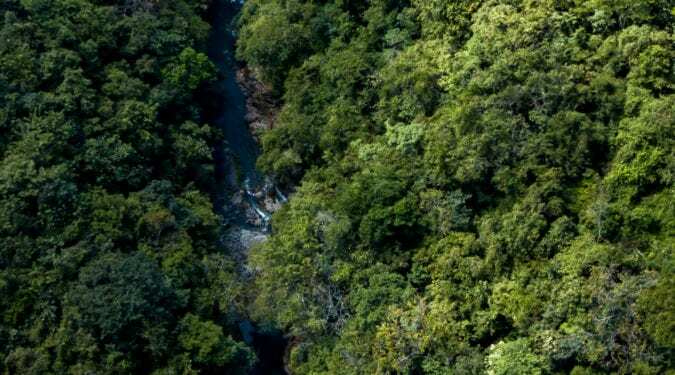 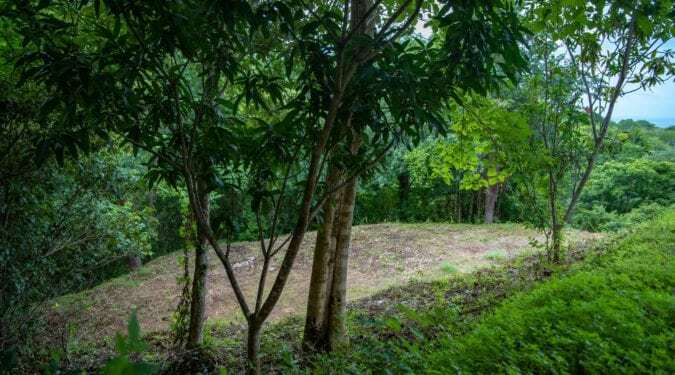 There are beautiful homes and building sites available with amazing ocean views, many are surrounded by the Nature Reserve of Finca Los Sueños International community (est. 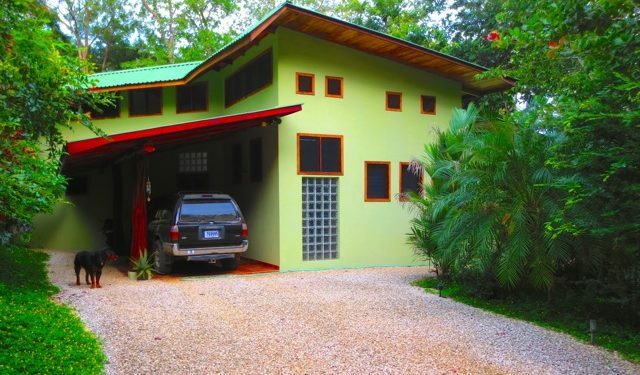 1993). 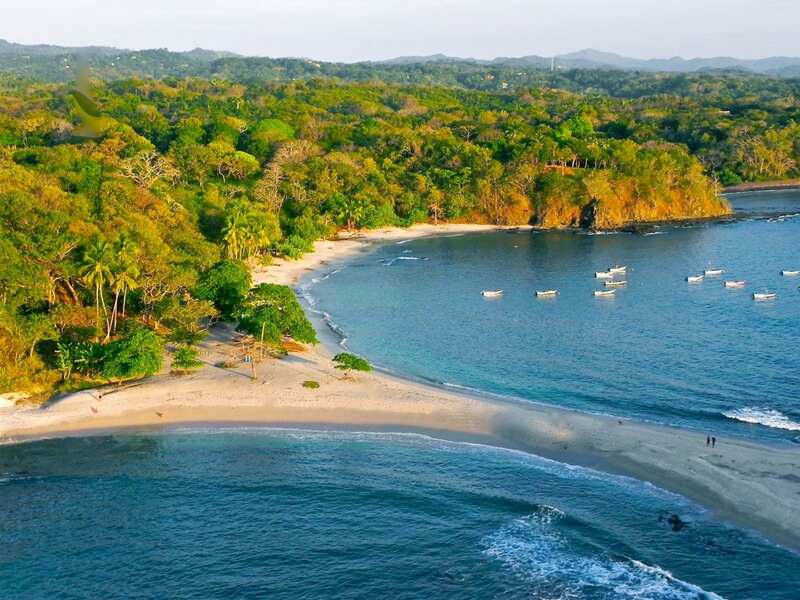 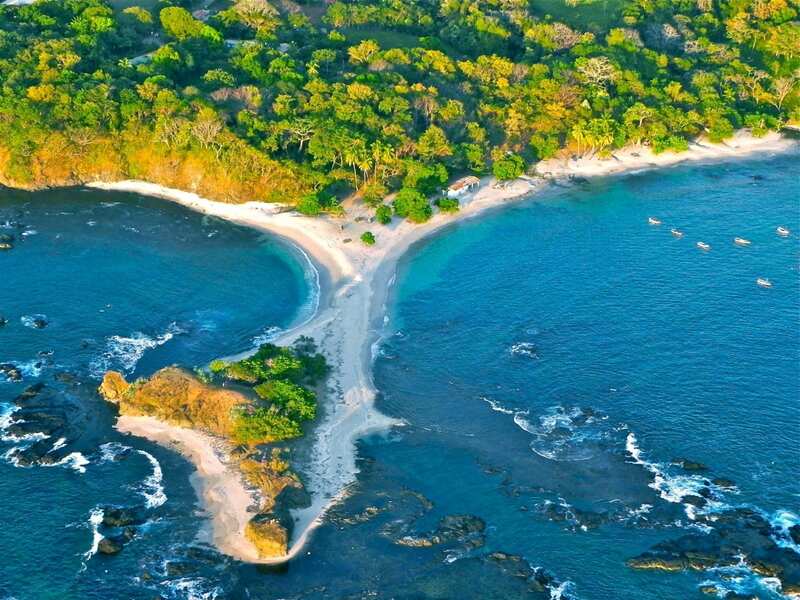 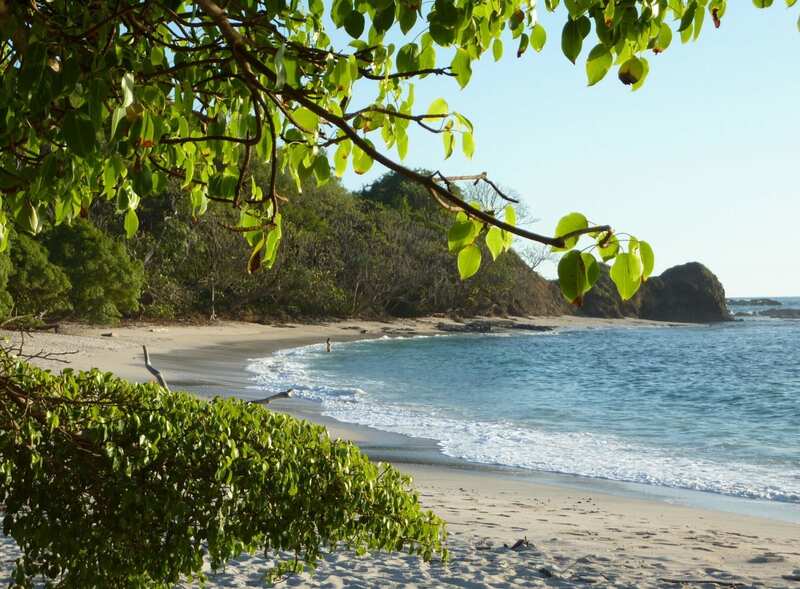 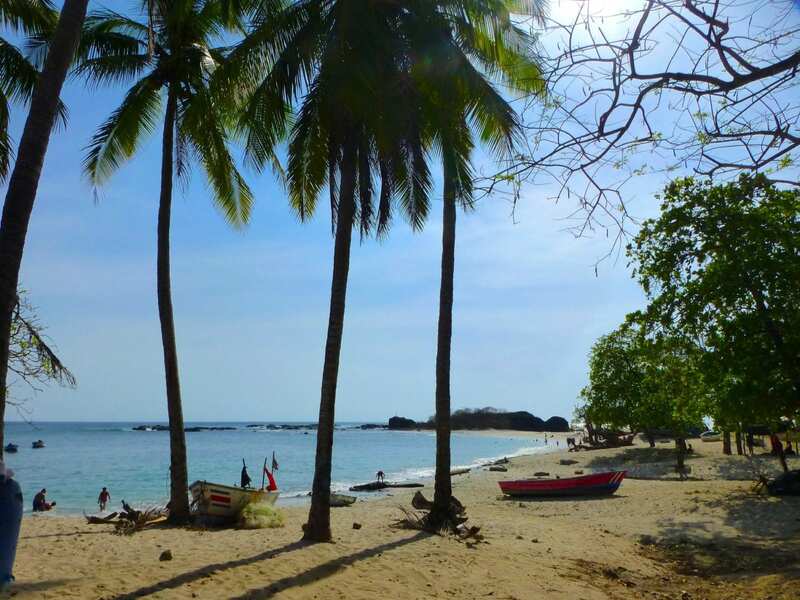 The pristine beaches and coves of San Juanillo are amongst the finest of Costa Rica! 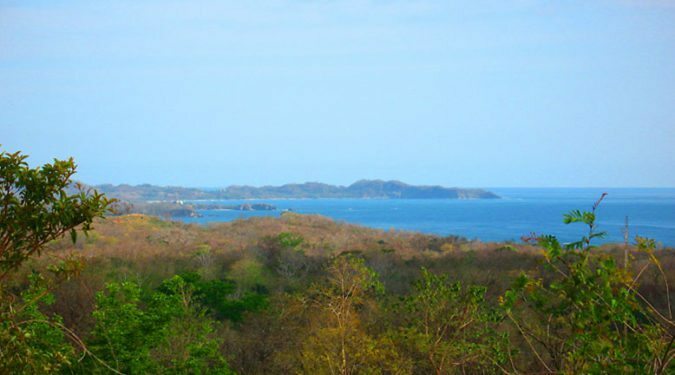 This laid-back village offers a few unique restaurants, shops, and bars. 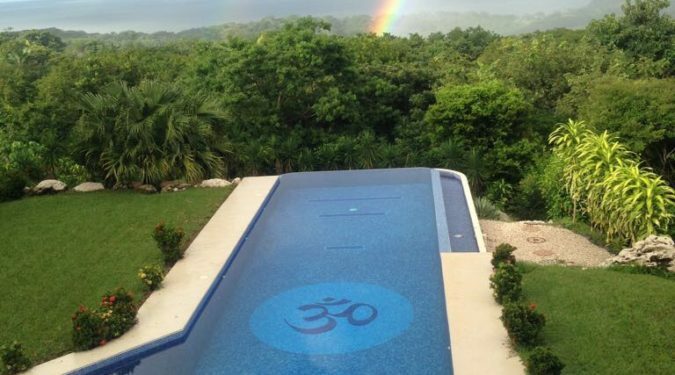 There are plenty of activities to enjoy such as; Swimming, Kayaking, Fishing, Turtle Watching, Horseback Riding, Yoga, Massage, and much more. 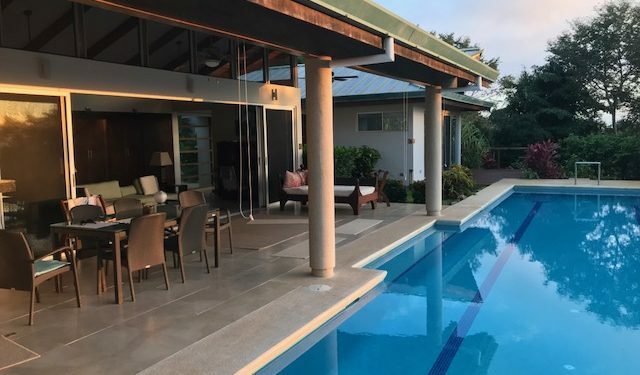 Enjoy discovering our selection of beautiful homes and properties in the area!